Dreams of transforming a north-east village into a regional hub for mountain biking have moved a step closer to becoming reality. Councillors at yesterday’s meeting of the Marr area committee reacted positively to plans to construct over 12 miles of mountain bike tracks just north of Tarland in Aberdeenshire. The tracks will start and finish at a new car park, with the applicants hoping they will attract up to 15,000 visitors a year. The committee has deferred a final decision until after a site visit by councillors in order to dispel any lingering doubts over the environmental impact. Is is already clear, however, that neither the Scottish Environmental Protection Agency nor Scottish Natural Heritage has any objections to the plans, with SNH saying the proposal would not impact upon local species. The news is sure to excite the growing band of mountain bikers in the region, with no development on such a scale having been attempted before in the north-east. 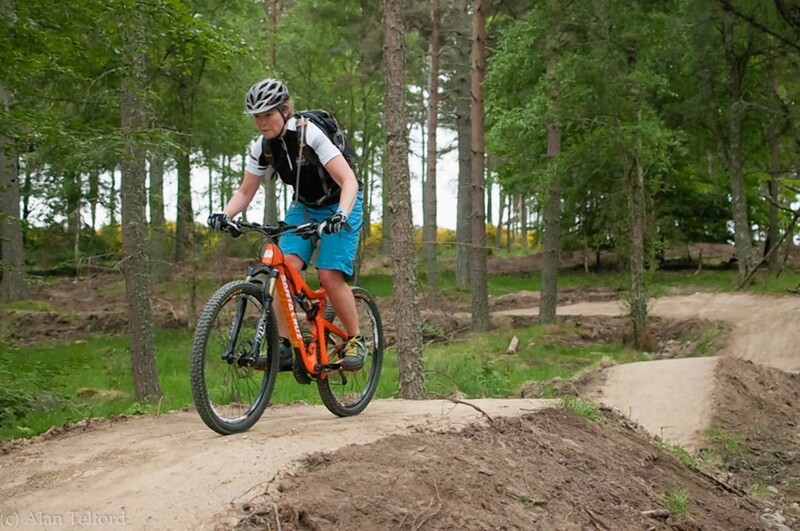 There are numerous areas used for informal and semi-formal mountain bike areas in Aberdeenshire, but there are few that could be considered full ‘trail centres’ like the plans for Tarland. The tracks would be built on the southern side of the hill of Pressendye. Circuits would be graded along difficulty lines – with blue being the easiest, followed by orange and red, with the latter described as “extreme and jump tracks”. Councillors have been told the hub is likely to attract visitors from a considerable geographic area, boosting tourism in Aberdeenshire.